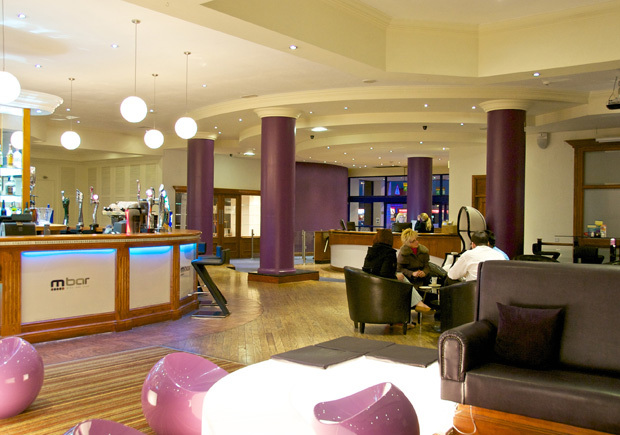 Whether you’re at our Hanley or Newcastle club you’re in the perfect environment to train, socialise, network, relax and unwind. 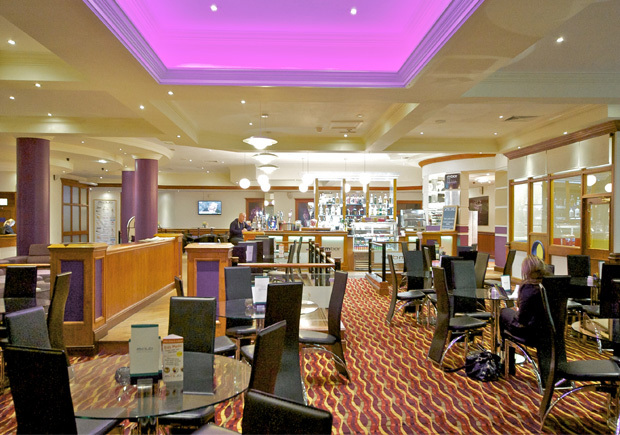 Both clubs offer a cocktail bar and restaurant dining experience, with a mouth-watering choice of food and beverages and healthy menus. 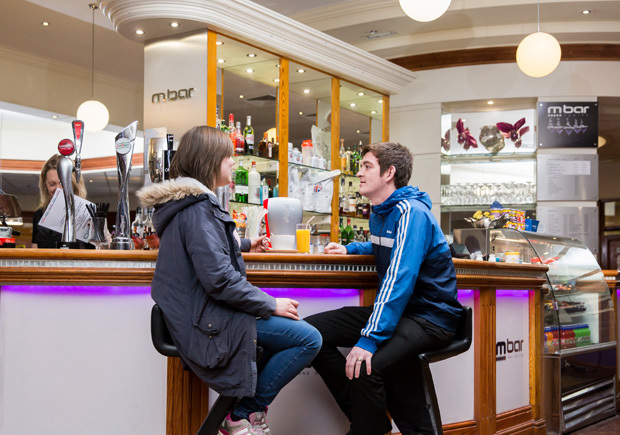 To compliment the wide selection of hot and cold drinks served in the bar we also have a snack menu serving many mouth-water small plates, including all-day breakfast, omelettes and paninis. 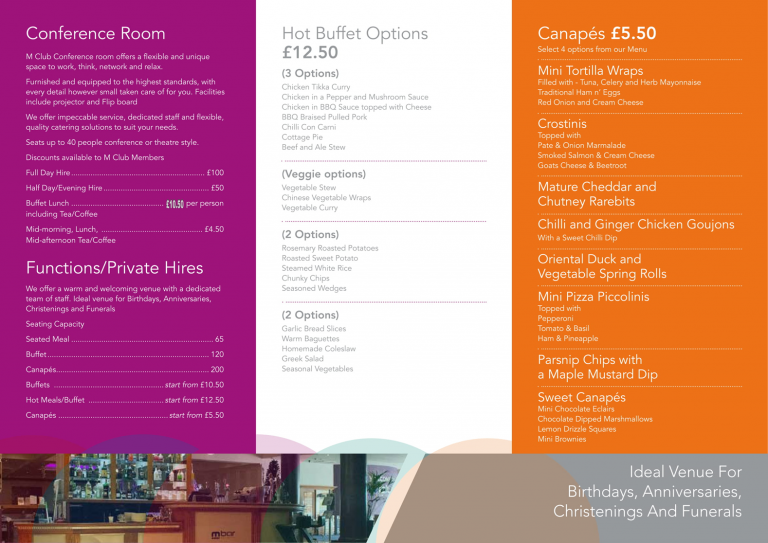 Enjoy our stylish and spacious restaurant, which combines affordable, delicious healthy home cooked food in a child friendly environment, including a dedicated children’s menu. 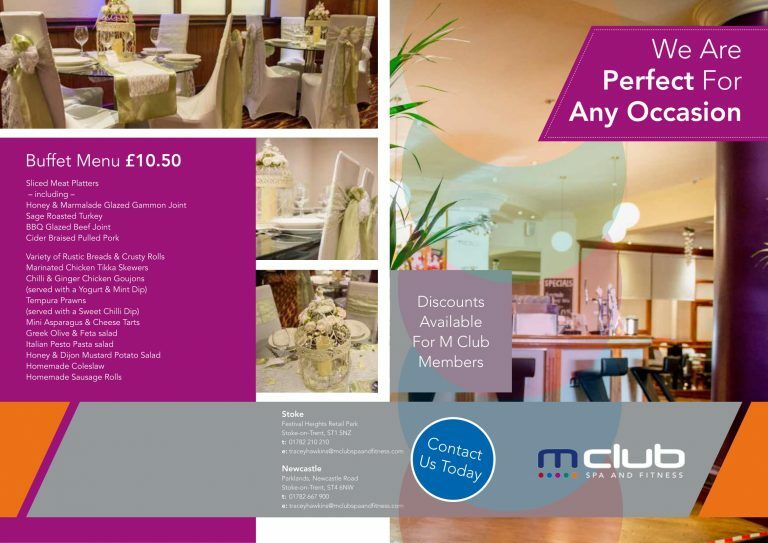 Whether it’s a formal business lunch or a meal with the family, M Club Hanley offers a variety of dining experiences. 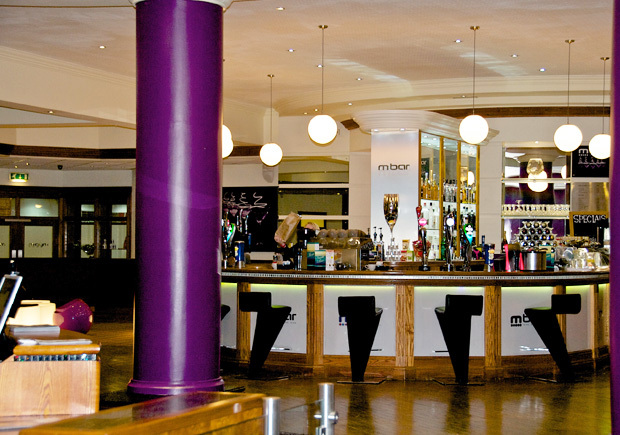 M Club, based in Newcastle, offers a contemporary restaurant, bar and lounge area to compliment and enhance the unique M Club lifestyle. 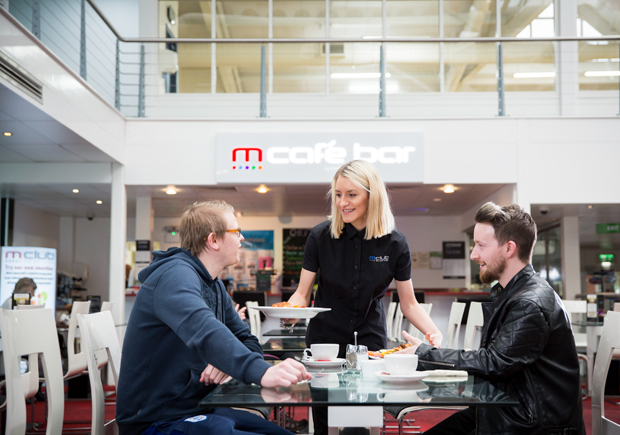 Along with a large selection of hot and cold drinks and an affordable and healthy, home cooked menu we also serve made to order smoothies, so there really is plenty to choose from at M Club Newcastle. 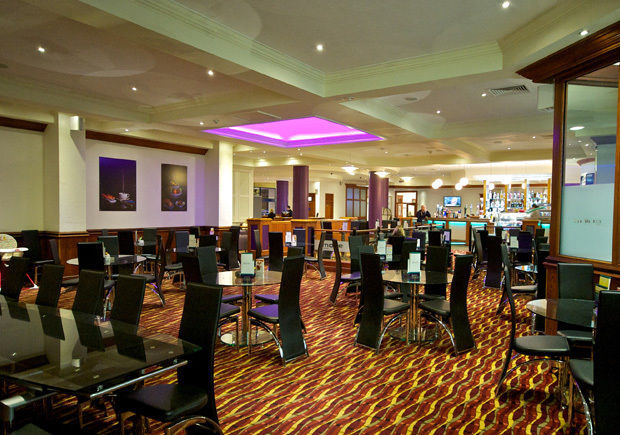 Our versatile venues are suited for a number of occasions including members’ social events and private hire. 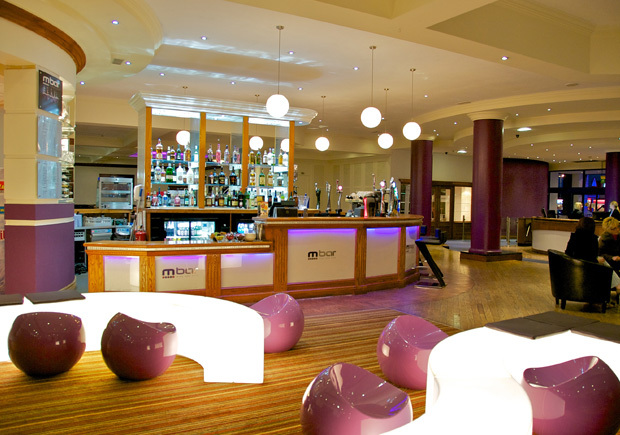 To enquire about private hire please contact our Food and Beverage Manager, Tracey Hawkins at traceyhawkins@mclubspaandfitness.com or call 01782 210210.